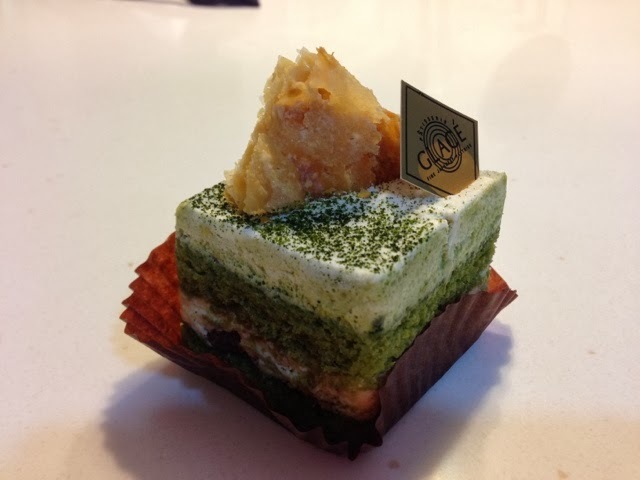 Started in 2008, Glacé aims to bring the best of Japan's cakes and pastries to Singapore. 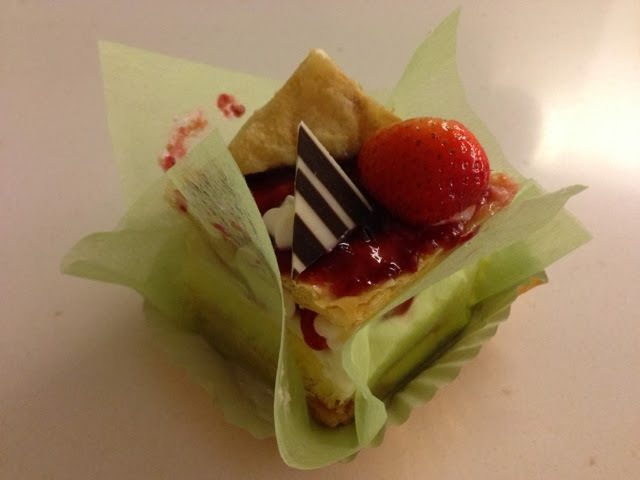 Since its inception, Chef Tomoko and her staff have been passionately in getting all the pastries taste like they would in Japan and always believe in using ingredients of highest quality without any preservatives. 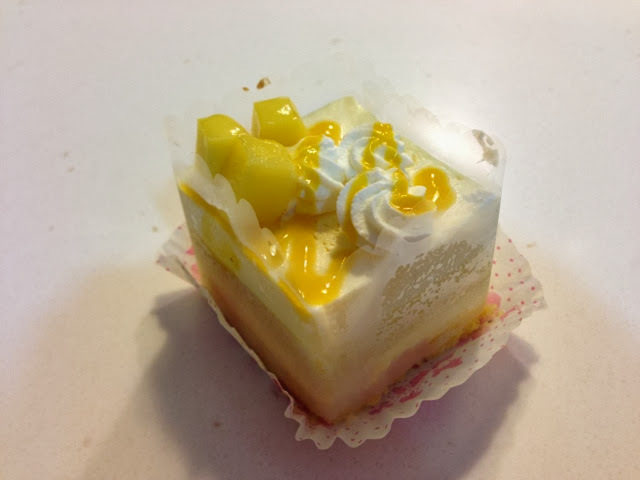 Highly recommended by a close friend, I bought an assortment of these patisserie cakes. 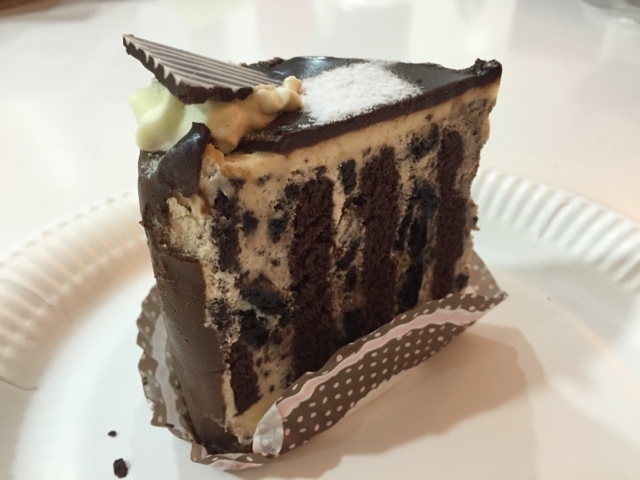 When I tried the cakes, I was amazed and beyond words. The cakes were freshly prepared. 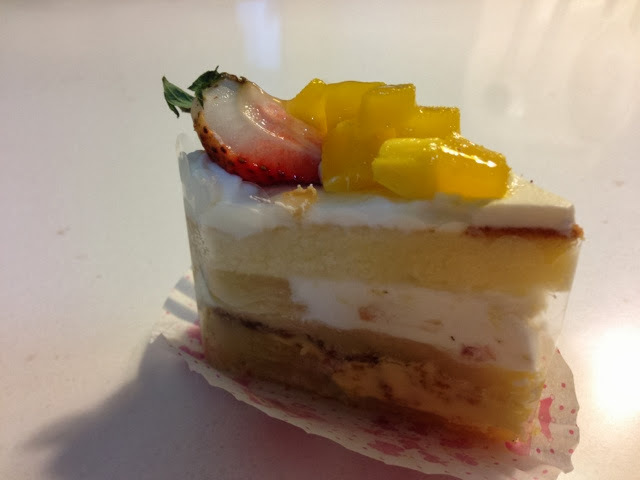 The taste was light and delicious, and the texture was soft and smooth. 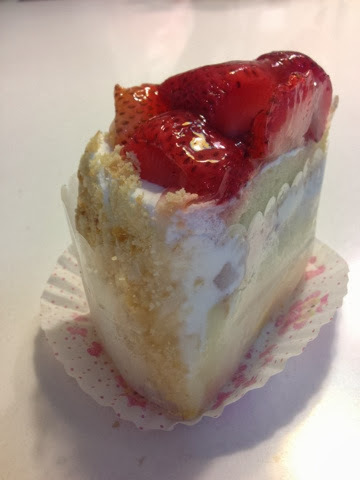 I enjoyed the cakes immensely and I kept wanting more. Before I knew it, all the cakes were gone. This is the patisserie brand that you should go for. You should try it too.